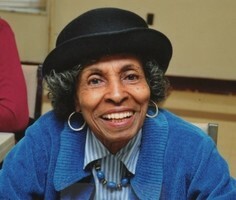 Provide comfort for the family of Lillian Wilson with a meaningful gesture of sympathy. 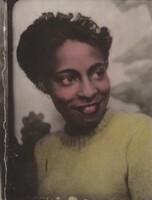 Lillian Marie Wilson (Mikie) was the youngest of three girls born to the late Edward and Rosella (Wall) Callaway on June 11, 1924 in Boston Massachusetts. 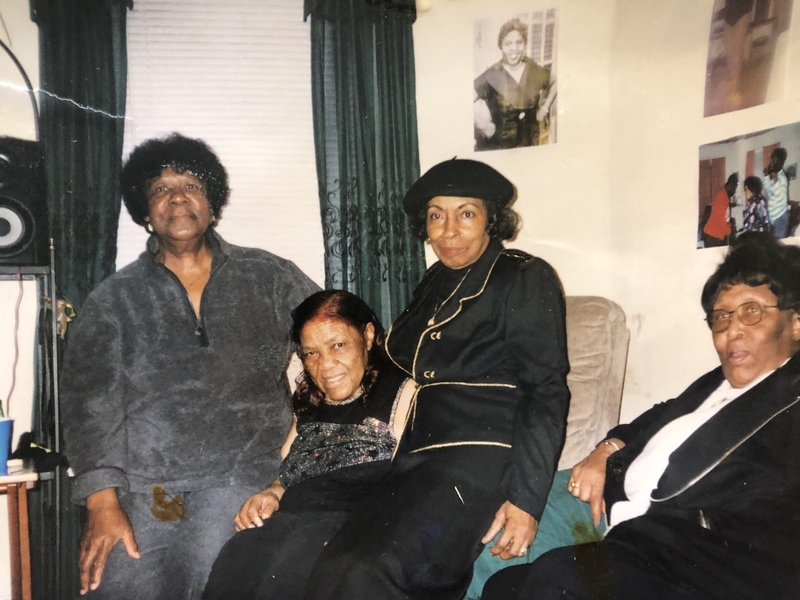 Marie graduated from Roxbury Memorial High School and went on to become a Laboratory Technician Phlebotomist at Boston City Hospital from where she retired in 1993. 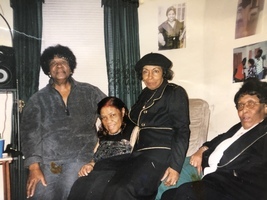 Marie was an independent, charismatic, fun loving, energetic women and love dance, music, and poetry, a member of the Goldenaires, Swingers, Harriet Tubman line Dancers and Senior Rappers to name a few. Marie lived a vibrant, rich life and will sorely be missed by all. 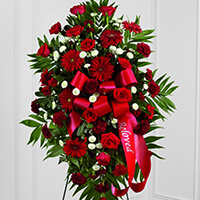 To send flowers in memory of Lillian Marie Wilson (Callaway), please visit our Heartfelt Sympathies Store. Peter and Barbara Pryor sent flowers to the family of Lillian Marie Wilson (Callaway). Peter and Barbara Pryor purchased the The FTD Treasured Memories Standing Spray for the family of Lillian Wilson. My cousin was present when I was born. My dad was her first cousin. Marie was always welcoming, warm, genuine, and loving. She has gone home now, but we are all better for you having been with us if only for a moment.